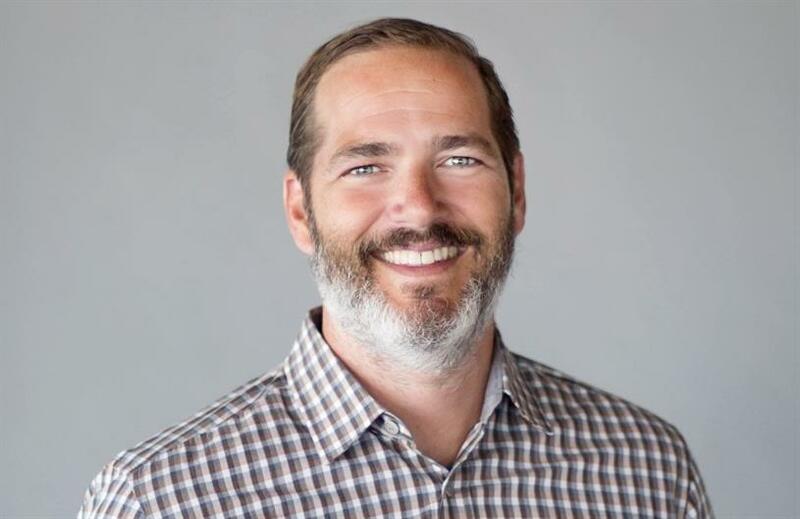 Mirum, a J. Walter Thompson company, has promoted Mark Newcomer to the new role of global chief strategy officer as the agency looks to amplify its industry consulting practices. Newcomer previously handled strategy for Mirum in North America and focused mainly on the strategy of the company, such as its offerings and how it goes to market. In the new position, he told Campaign US that he will also focus on strategy as a discipline across all of its offices, including planning and analytics and its global skill set. Having previously worked at Accenture and Forrester, Newcomer said he’s seen how "aggressively" the consultancies are leveraging strategy as a discipline. By getting the strategy piece in place, he added that Mirum will have the opportunity to "play higher upstream" with marketers and connect with their management teams to help them solve problems and build experiences. At the moment, Mirum, which has global clients such as Qualcomm, Unilever and Mazda as part of Garage Team Mazda, helps marketers with business transformation and creating new technologies or communications plans; design and experience; and commerce activation across digital and traditional platforms. While Mirum tends to act pretty independently from J. Walter Thompson, Newcomer said the "consultancies are coming in with a single brand value proposition now, so we see value in integrating and aligning with JWT." Newcomer said Mirum has spent the last few years getting its global executive team in place, which now consists of a global CEO, CFO, CMO, CTO and his strategy position. Whether the WPP shop will continue adding global roles is still being determined.